Vivo X27 and X27 Pro have been unveiled in China. 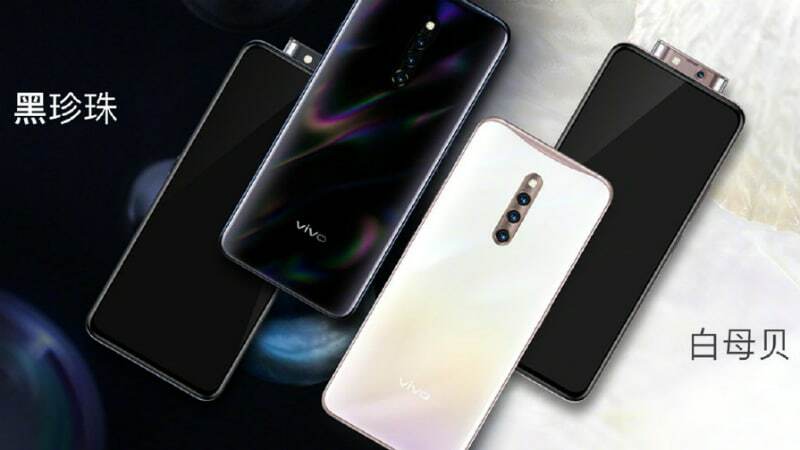 Both new Vivo phones come with pop-up selfie camera setup and run Android Pie-based Funtouch OS 9 out-of-the-box. The Vivo X27 sports a 16-megapixel selfie camera along with a wide-angle lens, whereas the Vivo X27 Pro comes with a 32-megapixel selfie camera that is equipped with a soft LED flash. There is also an in-display fingerprint sensor on the Vivo X27 Pro. Both phones also flaunt a triple rear camera setup that is supported by an LED flash module.